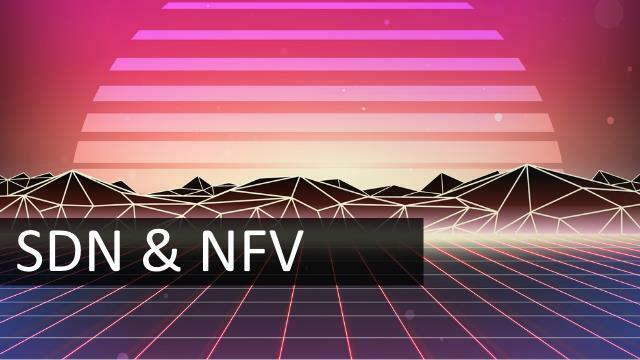 LightReading’s James Crawshaw considers the current state of orchestration and open source, and whether these technologies have fulfilled their promise of enabling SDN and NFV in the real world? And does OSS/BSS make this vision nay easier to achieve? Read the full article at LightReading.